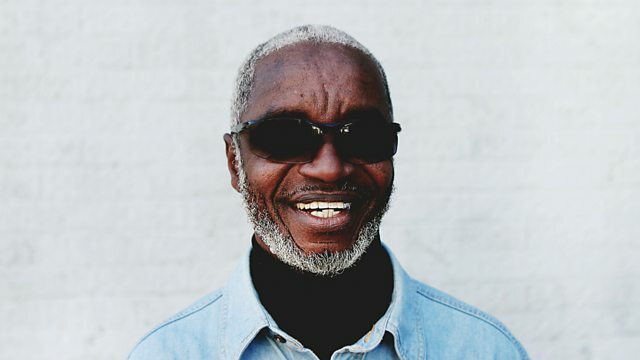 In 1994 Ghanaian musician, Ata Kak released his first record. It sold only a handful of copies. His music career would have ended there if an American student called Brian Shimkovitz hadn’t made a chance discovery at a Ghanaian market stall several years later.